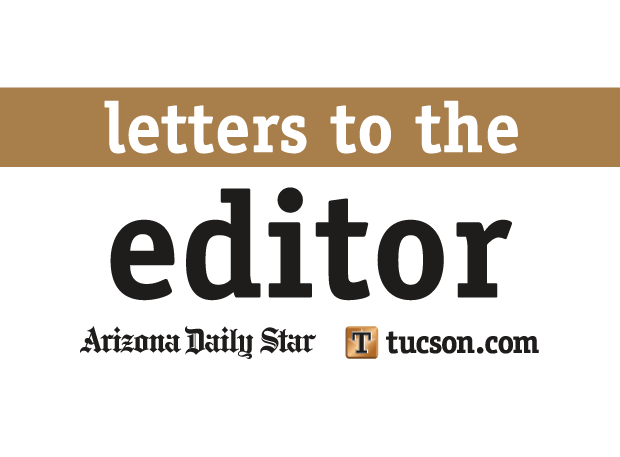 Editor’s note: Letters to the editor are the heart of the Arizona Daily Star’s opinion pages. Between Jan. 1 and Dec. 26, 2018 we received and published more than 6,300 letters from more than 3,100 individuals. Submit letters on our online form, found at tucson.com/opinion (note that this is not an email address). We thank each of you, and keep those letters coming!